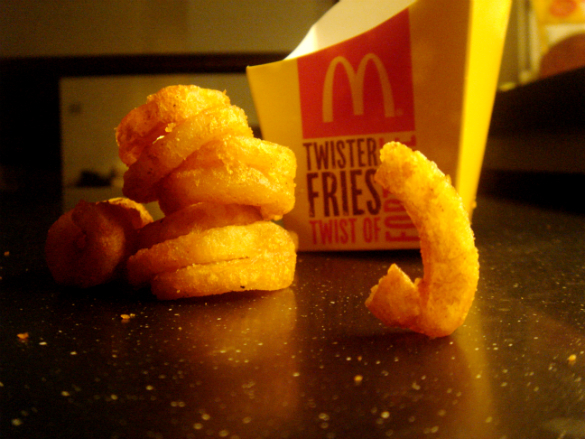 MCDONALD’S TWISTER FRIES IS BACK! 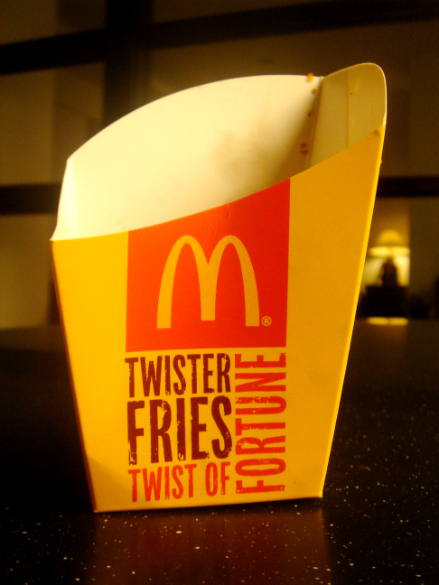 :D I noticed that each year, McDonald’s purposely limits their supply of twister fries. I can say that this has been one of their most effective marketing strategies because, by producing less, they actually increase the product’s worth. 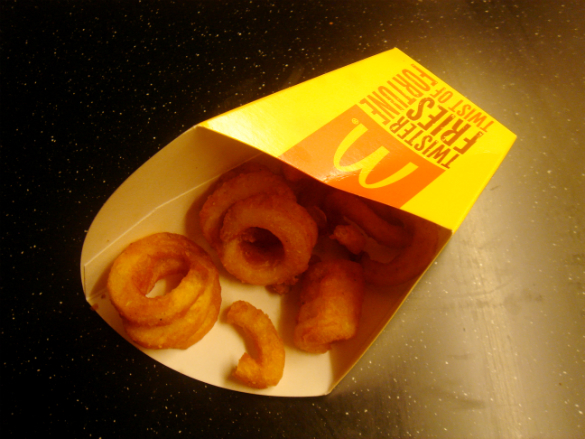 Last Thursday after work, I went to McDonald’s to have some quiet time (it was something that I needed) and I saw that they were selling twister fries again! At first, I didn’t want to buy it because it was more expensive than the straight-cut fries. However, I eventually bought it because I knew that it was going to be available only for a certain time. 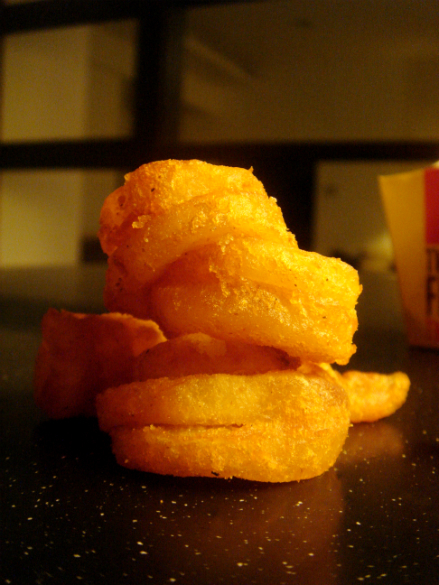 As I was enjoying my twister fries, I started to talk to God about how my week went so far. I was telling Him how ashamed I was to actually go near Him because for the past week, I wasn’t really able to spend much quality time with Him (compared to the time when I was still unemployed). I then got my earphones and listened to “No Shame” by Moriah Peters (It was the song that I was going to sing the next day). “I hear what you’re saying at the end of the other line. Interestingly, while I heard these first lines of the song, I noticed the similarity it had to the continuous loop seen in the twister fries that I was eating. Paulit-ulit yung pag-ikot ng fries. In the same way, I remembered my continuous loop of disappointing God in the things that I’ve done and in the things that I wasn’t able to do that week. Without a second thought, I knew that God was using it to speak to my heart and encourage me. 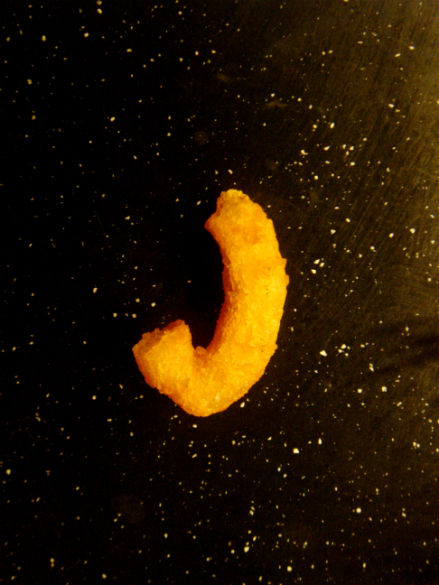 Seeing that “J” reminded me of only one name, and it was Jesus’ name. 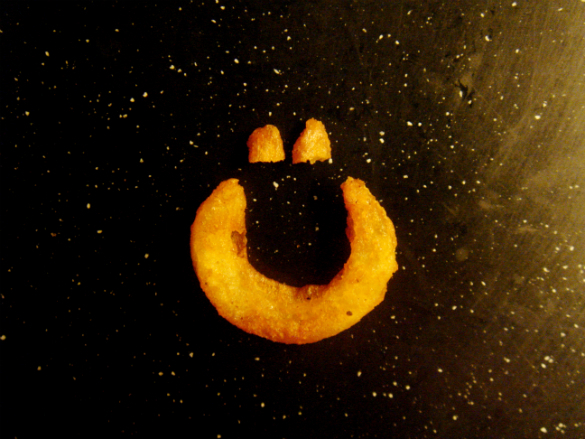 It was amazing how God placed that “J” fry on my box of twister fries that night. It was His way of telling me that even though I’ve disappointed Him; I’ve failed Him again and again; and I’ve chosen not to prioritize Him that week, His love for me never changed and it never will. He reminded me that He has already forgiven me and that His grace will always be enough for me. 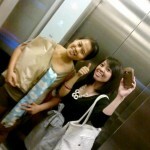 The next day, as my sister and I were on our way to CCF Makati for Friday Night Light, I was sharing to her my experiences that week. 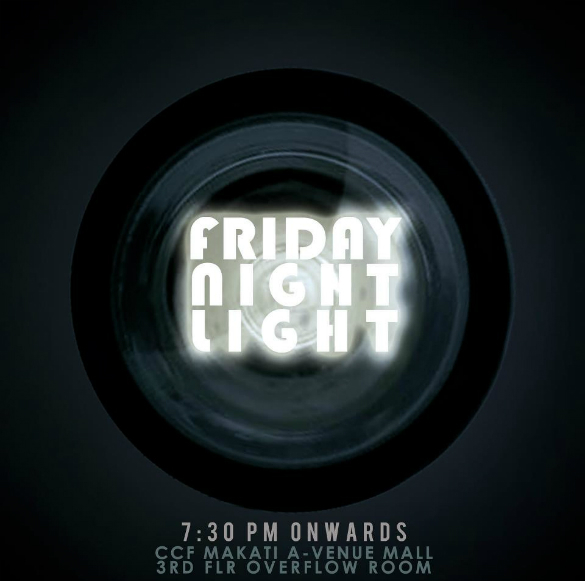 I told her this: “Ate Michelle, I guess God still allowed me to sing and serve Him tonight at FNL because it was His way of letting me experience GRACE again. 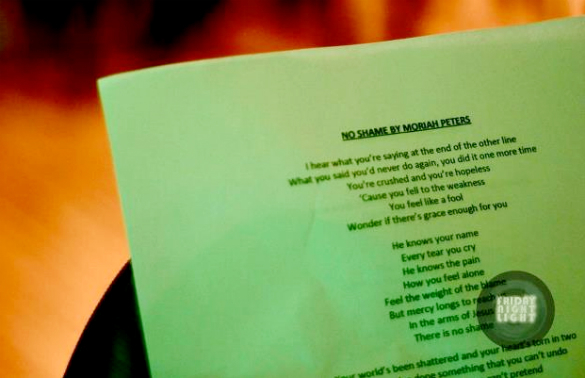 Grabe si God noh?” :’) It is a privilege to sing to God. 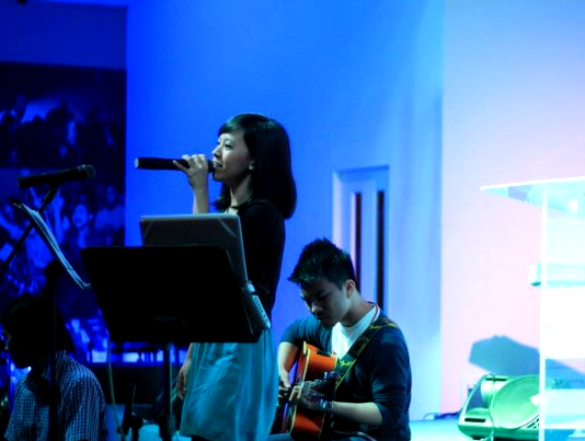 It is something that I do not deserve and yet, God still allows me to sing and serve Him in ministry. What a gracious, gracious, gracious God. 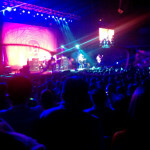 I sang “No Shame” that night and led the people in FNL to worship God along with two other volunteers. IT WAS ONLY BY HIS GRACE. You took a wretch like this. You loved me and You saved me.